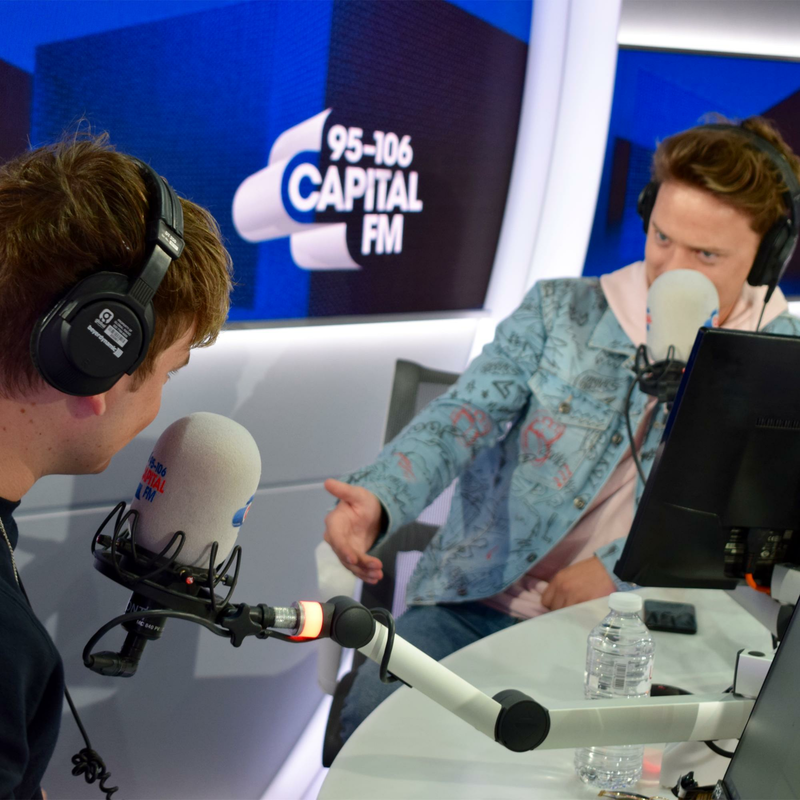 WATCH: Jack And Conor Maynard Took YOUR Real-Life GCSE Exam Questions, And Probs Did Worse Than You! We remember picking up our GCSE results; it was the most daunting thing that's ever happened to us. After years of classes; months of revision, and even longer of just sweating into text books. So what else was we going to do but put Jack and Conor Maynard through all of that woe all over again? When you're being as 'What movement were poets Mary Robinson, Samuela Taylor Coleridge, John Keats and William Blake a part of? ', we were with Jack when he said "Erm. The up movement?" But somehow Conor got that one right. And the French question right. And the Biology question right. If you could all start calling Conor 'Einstein' from now on, that'd be great. And as for Jack, whatever you do, don't remind him that he completely failed our GCSEs. Like... Don't head over to Twitter right now and Tweet him that. Don't. > Download Our App Now, And Tune In To #JackAndConorOnCapital!